In the process of turning a house into a home I decided to hang some pictures around the place, the bare walls were starting to get to me somewhat. I think it’s starting to do the trick. 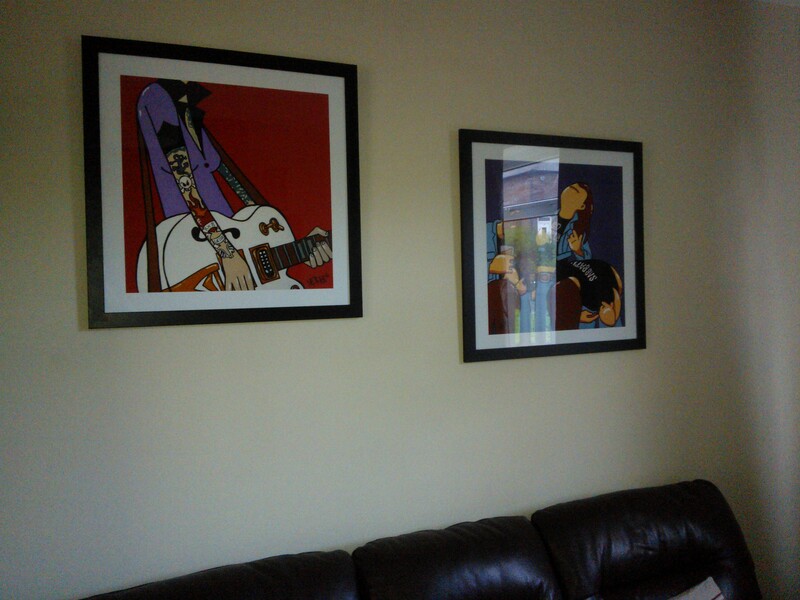 A pair of Pete McKee prints my parents got me for my birthday. I’m a massive fan of his work. Also the red of the picture on the left goes well with the red feature wall opposite…yes I know I’m ashamed of myself too. 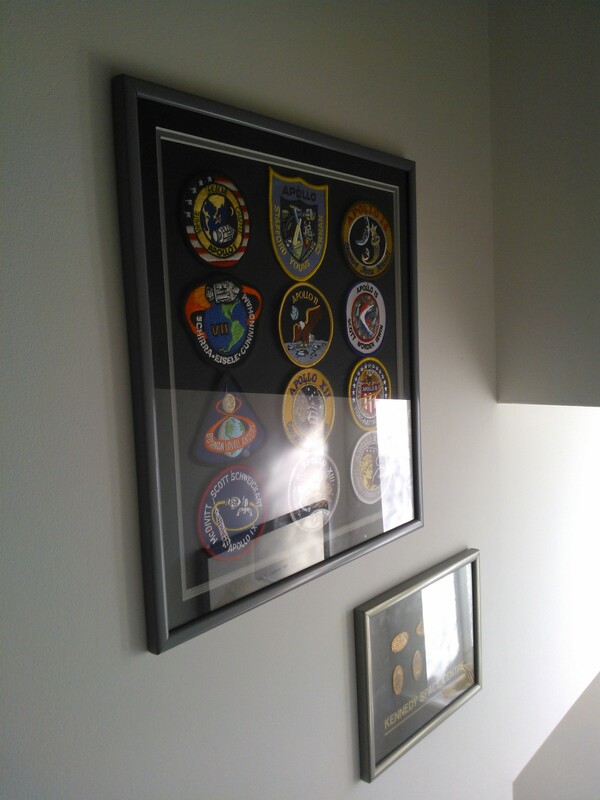 We go round the corner up the stairs to find these: A collection of all the badges from the Apollo missions & a collection of elongated coins. I got these years ago when we went on a family holiday to Florida and we visited Cape Canaveral. I’ve technically been on the International Space Station, as they had a piece of it there we could go in before they shot it into space to be assembled. It’s a big technicality but I still think it’s pretty cool. These used to hang in my bedroom at my parents house. 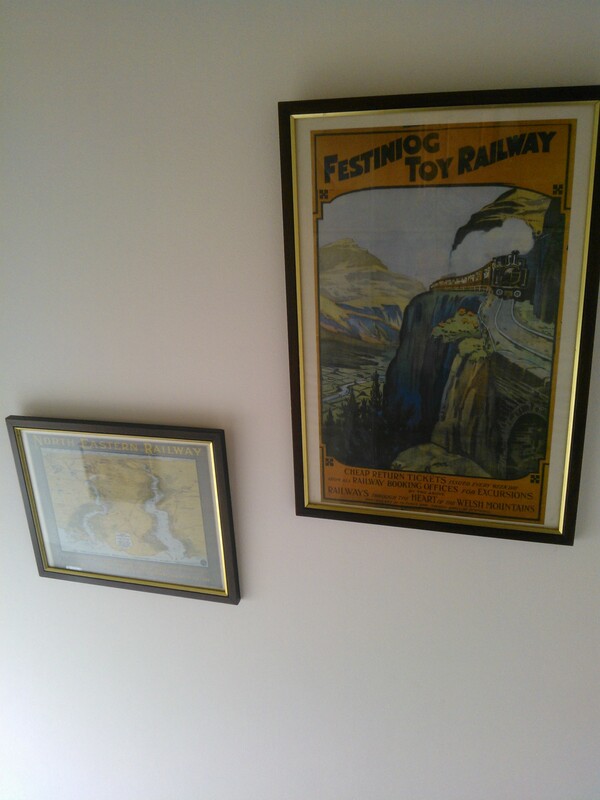 On the landing there is a pair of really old railway pictures. These used to hang on my parents landing when I was still growing up, but then they were shoved into the loft when my parents redecorated. It’s nice to see them out again. 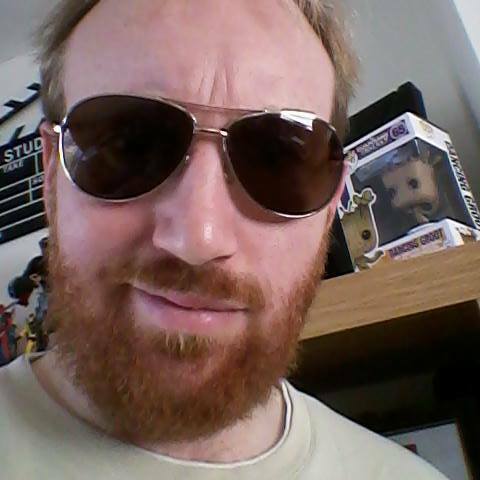 Although I remember these being way bigger than they actually are, probably because I was so small. 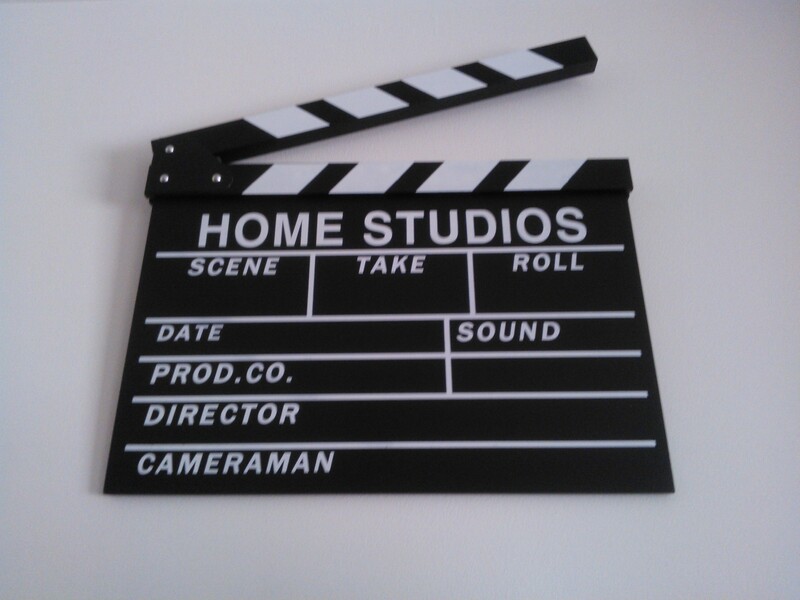 And finally the latest edition, a real film clapperboard my my best friends Rik & Nat got me for Christmas. So there we go for now. 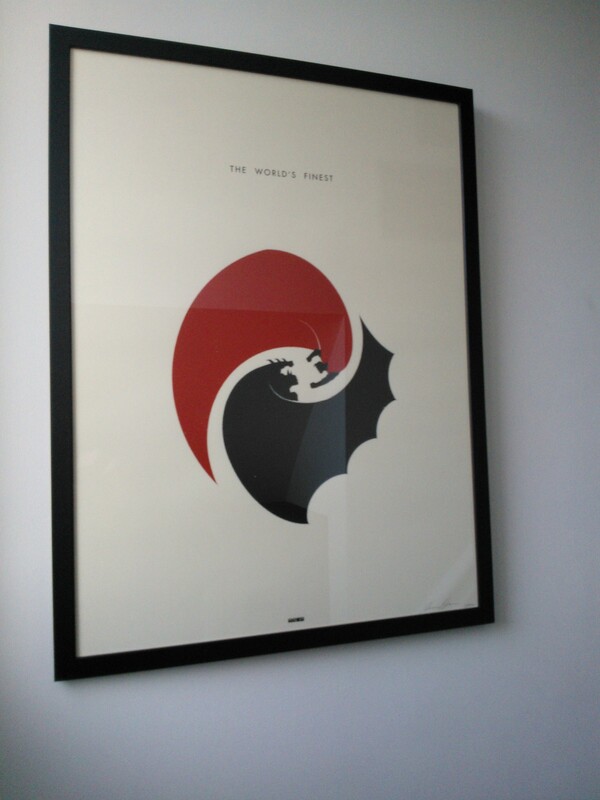 More pictures will go up as & when the budget allows, but it’s all starting to come together nicely.